I made these videos to take you through processes and applications that can really make a difference. More will be added as will links to downloads and MP3s. Thank you for your interest in my Hypnosis downloads. Please refer to the Terms and Conditions for more information. 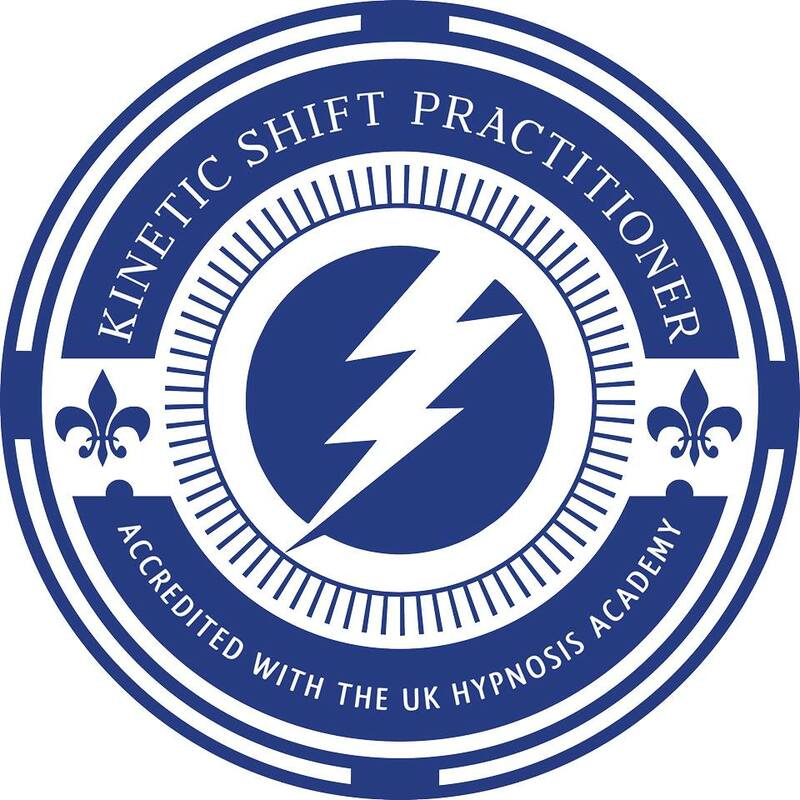 Hypnosis is calming and wonderful and has the potential to make positive changes. As with all hypnotic material you may be entering a different state of awareness and for this reason please exercise caution. Do not operate machinery or drive whilst using hypnosis downloads. Use your common sense.